Samsung's new One UI based on Android 9 Pie will be released sometime next year but apparently, that includes only the latest Galaxy S9, S9+, and Note 9 devices. 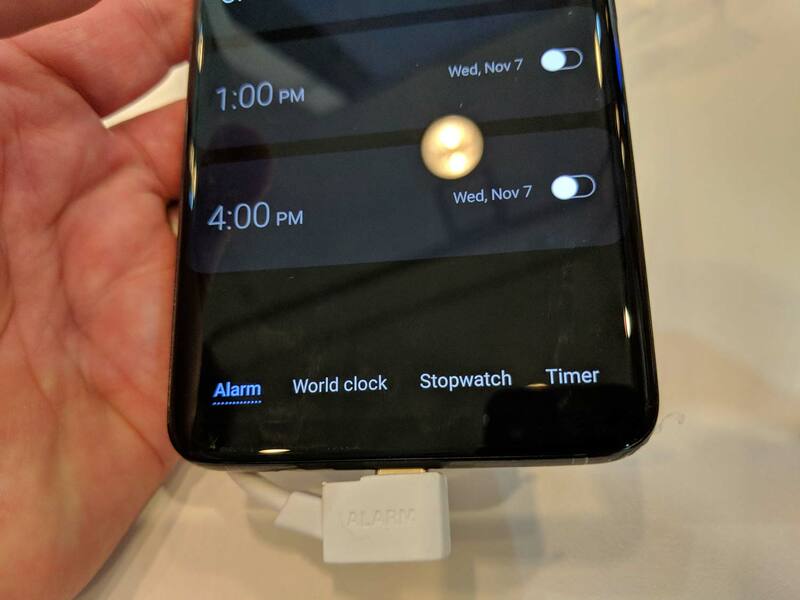 According to a Samsung representative at the ongoing SDC 2018, the Galaxy S8, S8+, and the Note 8 will not be getting the new One UI user experience. However, it is not clear at this stage whether these devices will be getting the Android 9 Pie update separately or not. 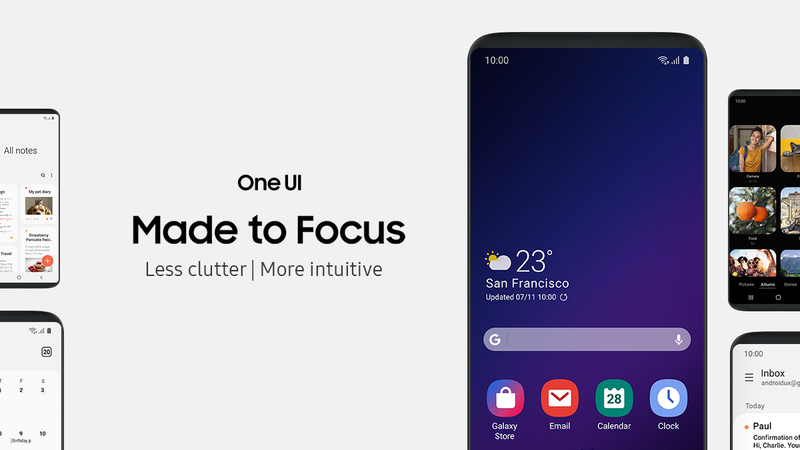 At the Samsung Developer Conference 2018 (SDC 2018), Samsung announced its new user interface dubbed One UI, which will succeed the the current Samsung Experience. One UI is built on top of Android 9 Pie and puts emphasis on one-handed use. Samsung has already confirmed the update for Galaxy S9, S9 Plus, and Note 9 during the keynote. One UI will also be the de facto user experience on upcoming devices such as the Galaxy S10 and the foldable Galaxy phone. The company didn't, however, mention any older devices during the presentation, which raised doubts about them getting the new UI. It seems like those fears are true as the new user interface will not be coming to older devices such as the Galaxy S8, S8 Plus, and the Note 8. Disappointingly though, Samsung has confirmed to Tom's Guide that the Galaxy S8, S8+ and Note 8 will miss out on this new modernized and streamlined software experience." 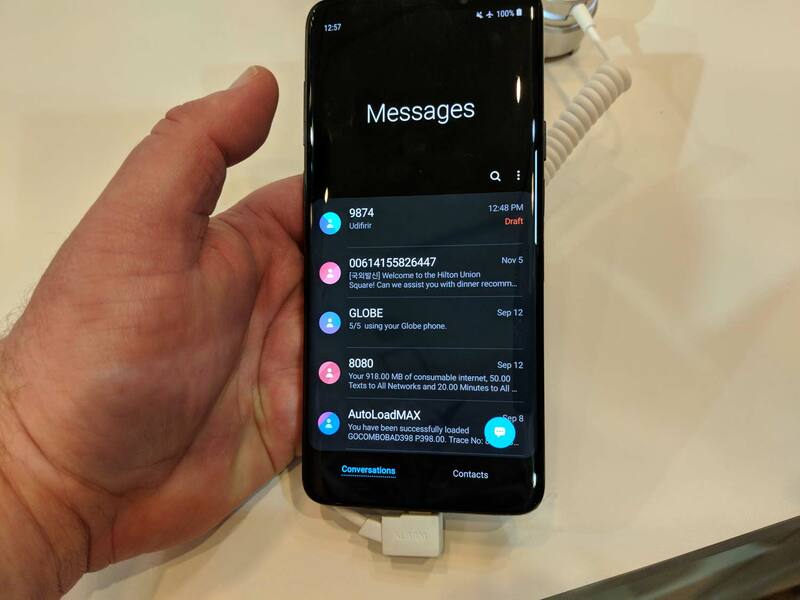 What is not clear, however, is whether Samsung will be offering Android 9 Pie to these handsets using the standard Samsung Experience UI. Samsung did confirm previously that the Android 9 Pie update will be heading to the Galaxy S8, Note 8, and a few A and J-series phones. There's no reason for Samsung to backtrack on its promise but there's also no reason to release the new Android version without the One UI skin unless the company is willing to fork and maintain multiple versions of the code. While Tom's Guide's report could be legit, it could also be that the said representative is not fully aware of the company's plans as well. One UI aims to put the most interacted parts of the UI towards the center of the display. That leaves a lot of unused area at the top and it remains to be seen how Samsung will be utilizing it. One UI will be available as a Beta later this month in the US, Germany, and Korea first followed by other countries. Wide rollout is expected sometime early next year. What do you think of Samsung's decision to restrict One UI to only the latest devices? Let us know in the comments below.